We take pride in our wide selection of quality trees. 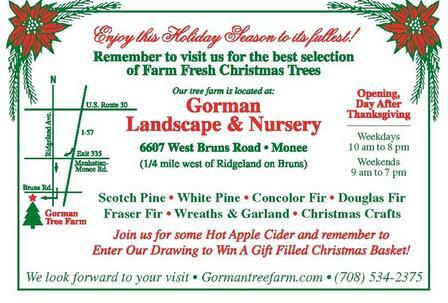 The perfect tree is calling your name! Wreaths and Garland- Handmade and beautifully decorated. Scotch Pine - A traditional favorite known for its excellent needle retention and strong branch characteristics. A tree with medium length needles of excellent color. White Pine - Renowned for its elegant symmetrical shape and is growing in popularity. It has beautiful soft needles with excellent color and retention and holds up extremely well. Douglas Fir - An excellent species with fragrant and relatively short needles. It holds its needles well and is not affected by cold temperatures. Moderately strong branches make this tree easy to decorate. Fraser Fir - Closely related to the Balsam Fir, this species is known for its dark green needles and silvery undersides. A pleasing fragrance combined with upright branching, straight stems, and excellent needles retention make this tree increasingly popular. 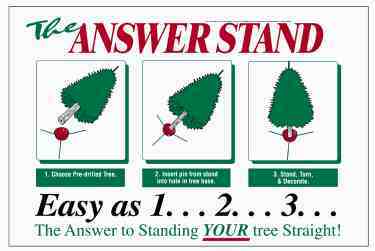 Complimentary tree shaking and netting with every tree purchase. 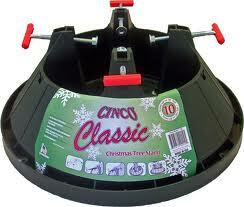 We also sell tree stands to fit any tree you choose.